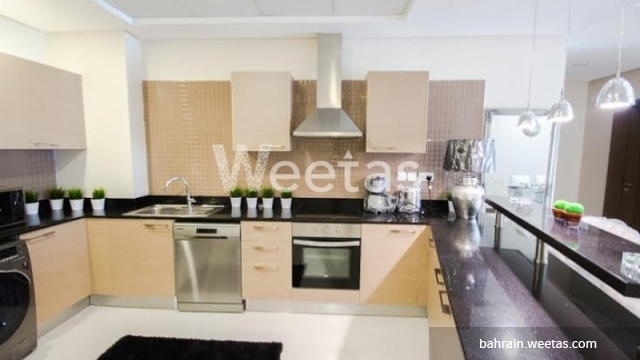 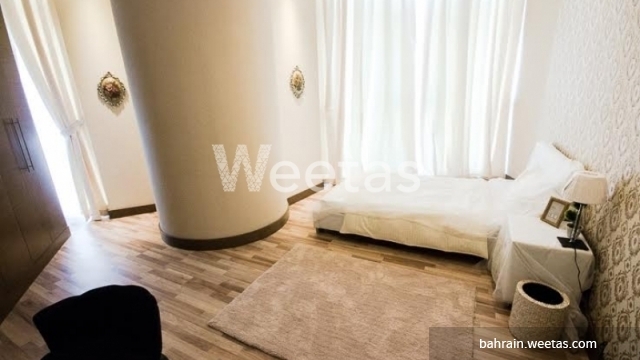 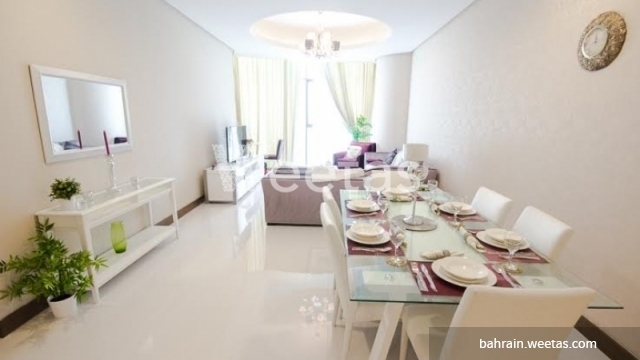 look at this modern apartment which locates in a special place in the kingdom of bahrain. 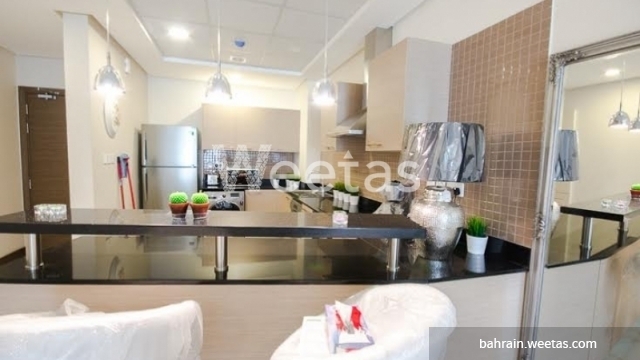 it is fully furnished and consists of 2 bedrooms, 2 bathrooms and 1 kitchen. 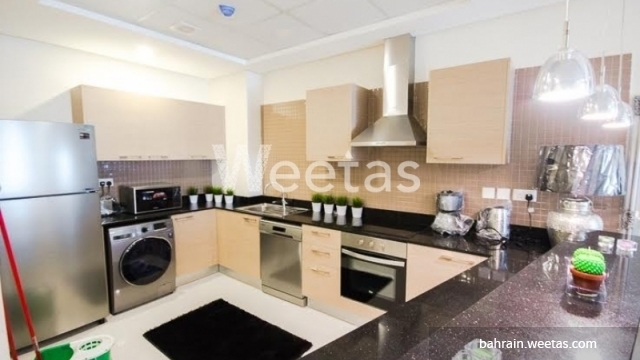 also, you can enjoy the marvelous city view every morning and smell the fresh air every day. 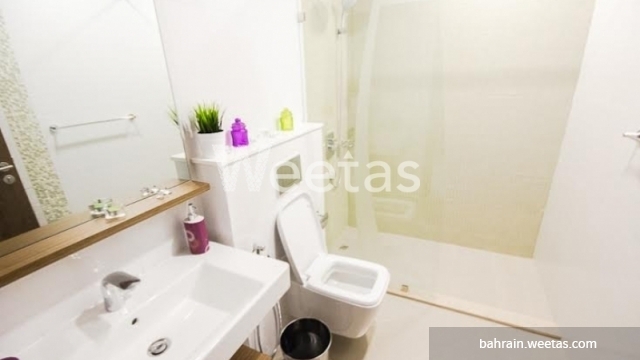 it has a best collection of amenities that you look for such as elevator, common swimming pool, gym, sauna, steam baths, car parking, and Satellite TV.